This coming weekend is Memorial Day weekend and the Smoky Mountains are pulling out all the stops to give guests and those who live adjacent to our region great reasons to visit us until after May 28th. Graphic tees are buy one, get one free. Buy one, get one 60% off for footwear. Take an additional 30% off the entire store! Entire store 50% off plus $4.97 and up doorbusters. Memorial Day Sidewalk Sale – up to 90% off. 40% off all polos and tees. Save 20% on your purchase of $40 or more. Up to 40% off entire store. See more Five Oaks sales at https://www.tangeroutlet.com/sevierville/deals. Up to 50% off many cabins on rental program. 27% off military discount for current and former members of the US armed services. See more on these events and further information on Dollywood at www.dollywood.com. See more on The Diner at www.thediner.biz. Ole Smoky Moonshine will be having music performances at their locations in Gatlinburg and Pigeon Forge starting May 25th. Balsam Range will play on May 25th and Loose Strings will play on May 26th. Both play at the Gatlinburg location. And while you’re here, please be sure to show Memorial Day the proper respect it deserves by memorializing those who gave their lives to keep our nation free. 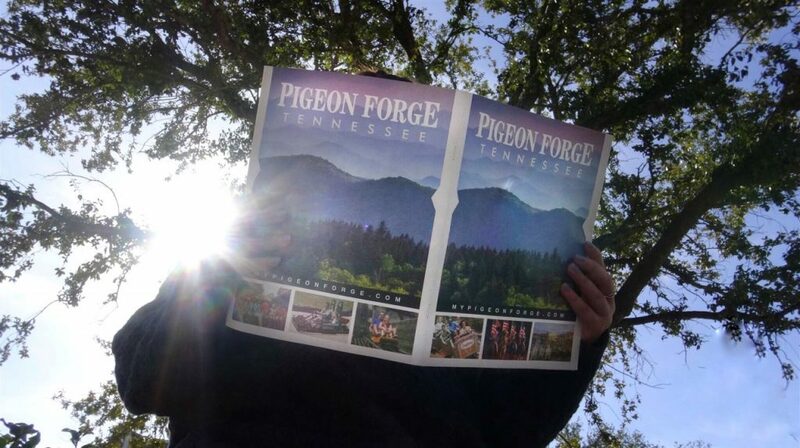 We hope you get to come out to the Smokies and enjoy some time with us this weekend!